"a walk through", "psalm 119"
Can I just say that this is a verse I can get behind? Specifically the first part. I would like to have good judgement, to have a lot of knowledge. Not necessarily book knowledge, but a knowledge of how to live a good life and get the things that I would like. Yet I kind of think that this is not the knowledge this text is speaking to. Because of the second half. 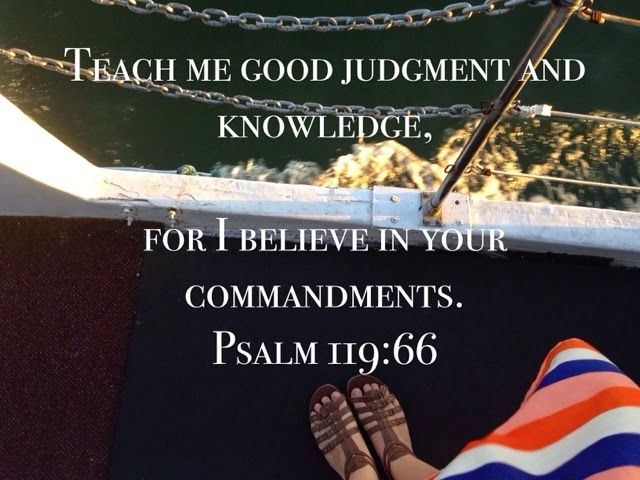 Teach me for: I believe in Your commandments. This kind of teaching, this kind of learning, it comes out of already known truth. In the times of this scripture, Jesus wasn't yet a "thing" to anybody. He wasn't really a bit deal yet. But today? Today He is. So thinking about the commandments that the writer would have been alluding to, and to the commandments I know to be my life call from Jesus (love God and love others), I need to rethink my learning. I don't want to learn for my benefit. I don't want to learn more things so that I feel fantastic about myself. I want to learn truth so that I can spread the Gospel. For the glory of God and for the benefit of His children.